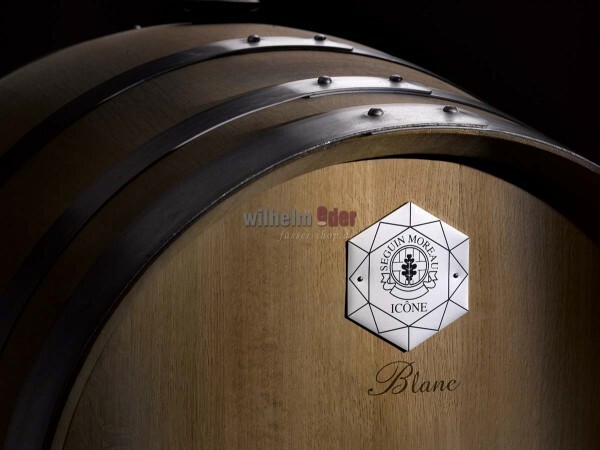 Product information "Seguin Moreau ICÔNE Blanc 228 l"
ICÔNE Blanc provides a fine oak profile respectful of varietal aromas as well as more volume and length on the palate. This oak selection is primarily intended for high-end white fermented and/or aged in barrel. Amongst most indicated varietals are Chardonnay, Sauvignon Blanc, Semillon, Viognier and Chenin. AUQFLEX toasting: Fresh profile and minerality on the mouthfeel. ML or MLT toasting: Complex and opulent profile with toasty and sweet spices notes. Aging of high-end white wines is based on a subtle balance between the benefits of barrel aging and the risk of excessive oak impact. Depending on the characteristics of every wine and the oenological aim, the aging can take as long as 12 to 16 months.